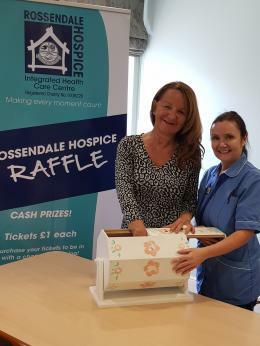 Rossendale Hospice offers a range of complementary therapies for patients and carers, including aromatherapy, massage, reflexology and reiki. We currently have an opening for a complementary therapist qualified to Level 3 in any or all the above. Applicants must have two years post qualification, regular practice and preferably some experience of working in a care setting. They must be proficient in using basic IT packages and have a good telephone manner. Must be a member of FHT and have own Professional Liability Insurance. Hour/days of work may be negotiable. Sessional rates of pay apply.